Perfect behaviour just got cuter! 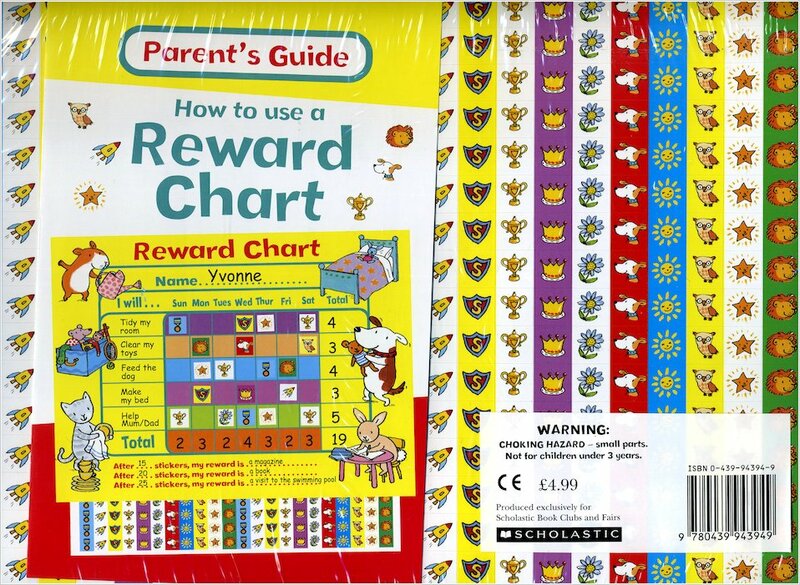 A gorgeous reward chart full of cuddly friends and stickers to earn. There are over 250 reward stickers to motivate you each day. And when you’ve got enough stickers, you can choose a special reward! (Your grown-ups will help you decide it.) 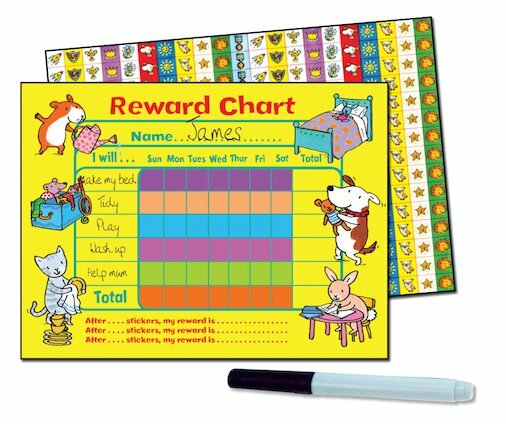 Earn treats by being good; then wipe the chart clean to set new goals. Even more rewards to win. How good can you be?